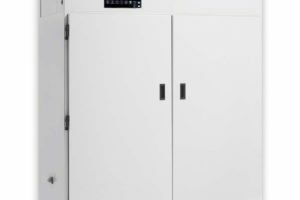 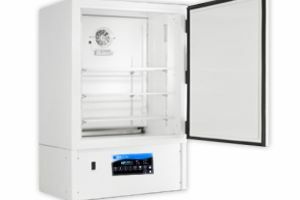 Percival Scientific's I-41VL chamber creates a stable and carefully regulated environment for test subjects during germination and rearing, as well as a secure storage environment over night or across extended periods. 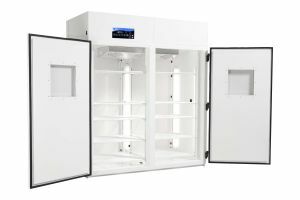 The I-41VL may be used for applications in horticulture, entomology, microbiology, epidemiology, and many other fields. 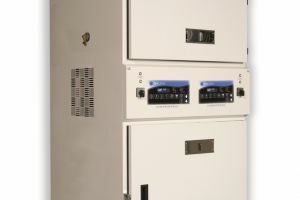 Programmable and reprogrammable to hold specific parameters, the I-41VL is a versatile asset used in many experiments. 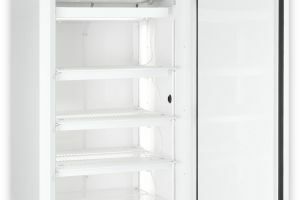 Made of electro-zinc plated steel and powered by an alternating hot gas and coil-condensing unit, the I-41VL is made for reliable, continuous use. 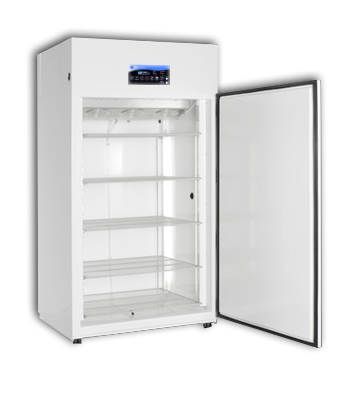 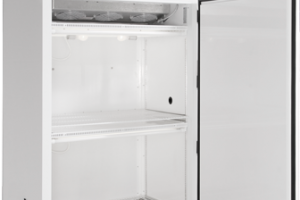 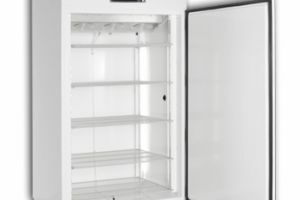 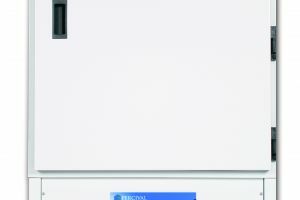 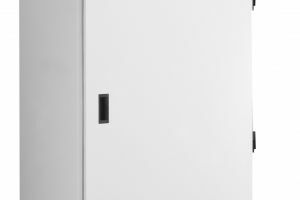 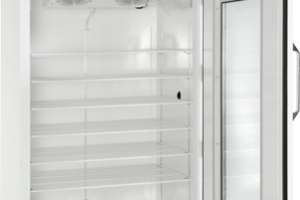 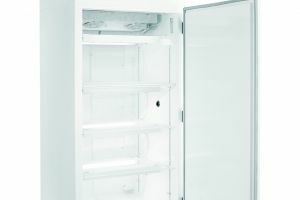 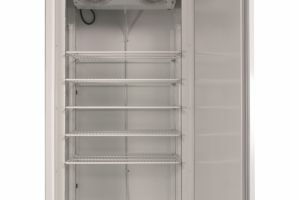 With a drain in the bottom, adjustable shelves and white powder coated interior, the incubator is easy to clean and prepare for new experiments. 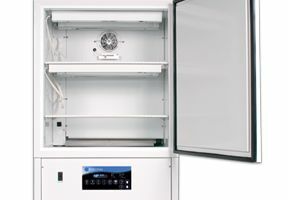 To order this unit for your lab, contact Geneva Scientific.